After the 2013 voter ID was voided, the GOP hopes that enshrining photo ID in the constitution will make it harder for a court to overturn it. The amendment would require a photo ID, but the General Assembly would write the rules. 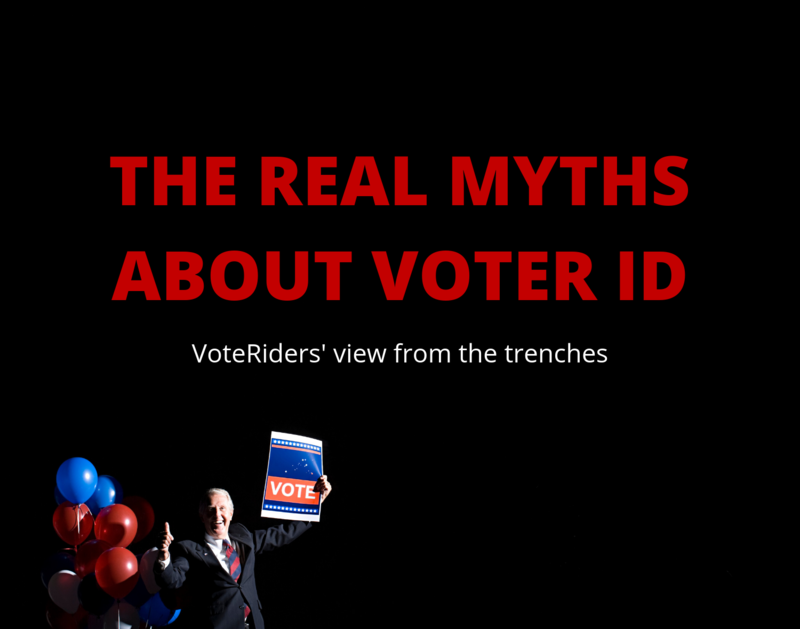 There were two cases of voter impersonation, which would could have been prevented with photo ID [based on the state Board of Elections' audit of the 2016 election].